For over 40 years, CardinaleWay Volkswagen Volkswagen has served the Inland Empire area and made many meaningful connections along the way. We understand that people come first and the purchase of a new or pre-owned automobile can be one of the most stressful and exciting moments of your life. That’s why we are focused on bringing customers back again and again. Our staff is excited to show off our extensive inventory of German-engineered autos. We’ll take the time to explain the ins and outs of the newest VW technology and find the right car to fit your needs. Volkswagen is a world-renowned brand. VW vehicles maintain a reputation for uncompromised quality, performance, and value over the entire life of the vehicle. Start your search for the perfect car or SUV at CardinaleWay Volkswagen Volkswagen. Whether you’ve got your eye set on a new Golf or the classic Beetle, our sales team will jump at the chance to help out a new or returning customer. 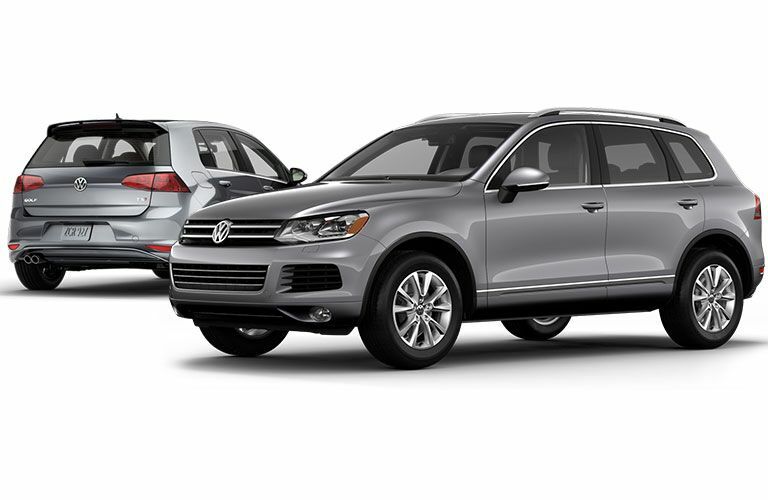 Not only do we carry the very latest new Volkswagen but we carry an impressive inventory of pre-owned vehicles as well. Our certified used Volkswagen vehicles are some of the best values in the Inland Empire area. We also carry a variety of other brands, makes, and models to round an incredible selection. Choosing a service center is tough. Our factory trained technicians make the choice a little easier. We perform repairs correctly the first time––like they should be. Rest assured that your vehicle will our service department in better condition than when it arrived. The technicians at CardinaleWay Volkswagen Volkswagen are up-to-date on the most current service bulletins, recalls, parts changes and service procedures. You won’t find many other shops that can make that claim. We also know you’re time is valuable. We understand timely routine maintenance can make a world of difference.